When we mammals produce egg and sperm, our chromosomes like to swap bits of DNA so that our children actually possess new genetic combinations, helping to keep our genetics diverse and our species healthy. These DNA swapping events tend to occur in ‘hotspots’ in mammals because of a protein called PRDM9 that assists the swapping process in these areas. Now, an international study with Macquarie researchers, being published in the journal Science, has found that two different species of Australian finch share similar DNA swapping hotspots as well, even though they lack the PRDM9 protein. “We were amazed and intrigued when we saw that these two Australian finches share so many hotspots in common,” said Professor Simon Griffith from Macquarie University. “The DNA swapping process, known as ‘DNA recombination’ is such an important part of mammalian evolution, and the fact that these different finches share the same hotspots suggests that in birds, as in mammals, there is underlying structure in the genome that largely determines the points where recombination will take place” he explained. 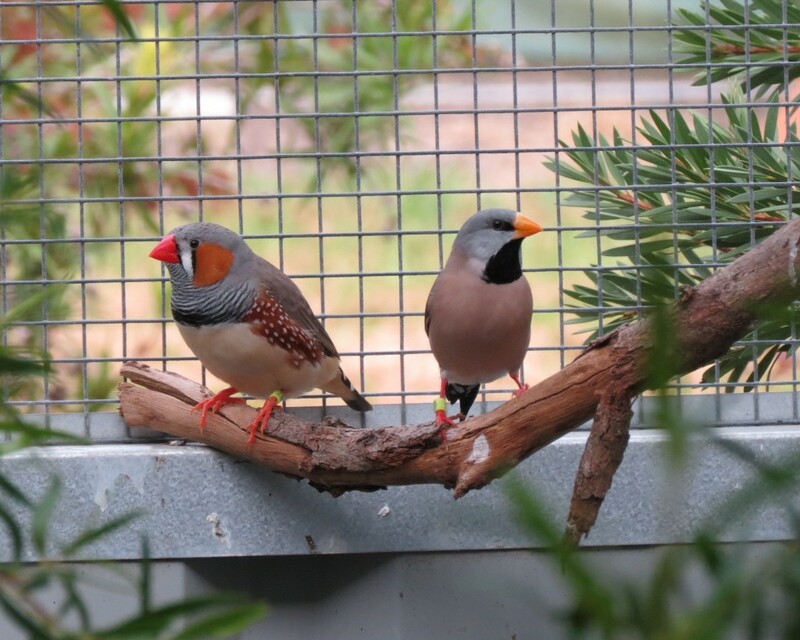 Professor Griffith has affectionately named the two Australian native species that he studied, the zebra finch and the long-tailed finch, ‘supermodels’ due to being two excellent model systems. 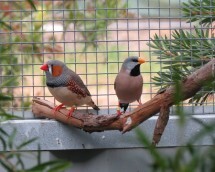 “While there is a lot of research in other countries on Australian finches, there hasn’t been as much of this type of research done on them here, which is crazy, because they are really easy to keep and study in the laboratory, having evolved in the harsh and unpredictable Australian climate, and can tell us lots about how organisms work, as well as about the unique challenges of our environment,” said Professor Griffith. The study also found that the hotspots in birds were guided by a multitude of factors, not just a single protein like in mammals. Furthermore, similarly positioned bird hotspots were found to have been present for a long time in birds, whereas mammalian species are observed to have hotspots in vastly different areas compared to one another. The results of the study have vast implications for understanding why species differ so drastically in their use of DNA swapping hotspots and why some species rely on a protein to do this, and also show just how much Australian species have to offer when it comes to answering the big questions in science. Singhal, Sonal; Leffle, Ellen M; Sannareddy, Keerthi; Turner, Isaac; Venn, Oliver; Hooper, Daniel M; Strand, Alva I; Li, Qiye; Raney, Brian; Balakrishnan, Christopher N; Griffith, Simon C; McVean, Gil and Przeworski, Molly. Stable recombination hotspots in birds. Science. November 2015.